Joel Matip backs himself as one of Liverpool’s best two centre-backs and on current evidence, we probably agree with him. The Cameroonian defender has established himself as a starter under Jurgen Klopp since overcoming early season injury problems, although Liverpool have yet to keep a Premier League clean-sheet in six matches. Matip has been present in both our EFL Cup shutouts, however. “A solid defence always helps to win games and it is always necessary for a good team,” the centre-back said in Saturday’s programme, cited by the official website. “We have to improve but we know this and we will work hard towards getting better and keeping clean sheets because sometimes we may only be able to score one goal and we want that to be enough to win. The likes of Ragnar Klavan and Dejan Lovren are currently competing to start alongside Matip, with Lucas and Joe Gomez providing further backup. Interestingly and impressively, the 25-year-old is confident enough in his own ability to suggest that when he’s fit, he’ll be picked by Jurgen Klopp. 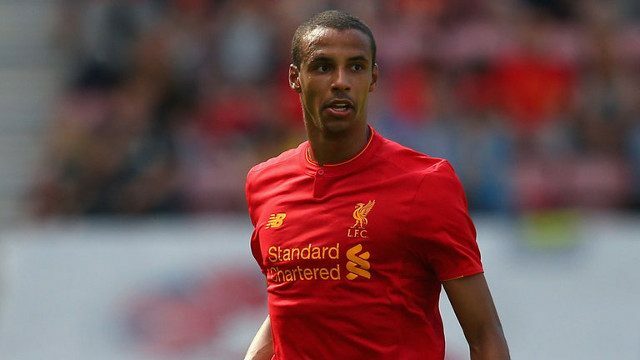 “Competition is always good in every position and it will help bring the best out of me,” Matip continued. “I have to be better and I want to be better. Having that quality of player around the squad means that if we have injuries – as we have in the first few weeks of the season – there are enough players of a high calibre to come into the team.